This was the affirmative slogan for "Yes She Cannes", an edgy and exciting female empowerment campaign launched at Cannes Film Festival this year. Founded by actress and producer Faith Elizabeth and run alongside newly appointed director Jennifer Niejadlik "Yes She Cannes" aims to create an inclusive, inspirational platform for women which reaches and supports all areas of the film industry from actors, directors and producers to designers, make-up artists and especially supporting women working in lesser recognised areas and more male-dominated areas. YES SHE CANNES launched at Cannes Film Festival 2018. Founded by Faith Elizabeth and Jennifer Niejadlik the campaign hit the media headlines with great success. The "Yes She Cannes" SHE SQUAD met in the Palais des Festivals to come together in unity, network with others and be involved in a photoshoot. 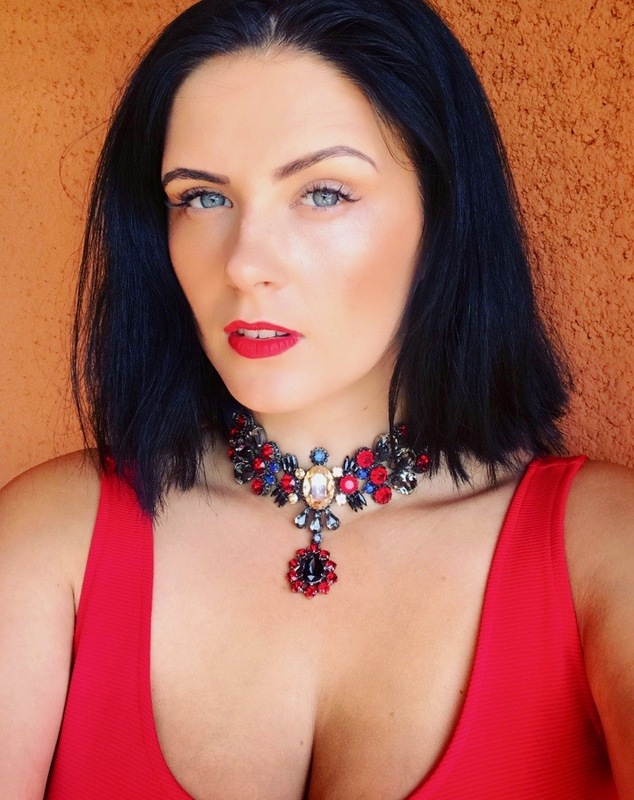 Red Ivory spoke to Faith Elizabeth about the origin of the campaign and why Cannes Film Festival was the perfect launchpad. “I believe we are all on the red carpet staircase, standing alongside each other, all working towards our own goals. If we unite and strengthen each other I believe we will all be able to achieve everything we desire. We are stronger when we are together and we can achieve everything when we have a fierce deep-rooted faith in ourselves and how amazing we all are." "Yes She Cannes" hosted their launch event at the prestigious American Pavilion, on the site of the festival with support from men and women. The event highlighted discussions about how they can help each other strengthen the industry through this movement. This event was sponsored by Ultimate Provence Wine, with Halo2Cloud phone chargers and Wildcat energy drinks being included in goody-bags which were gifted to the women in attendance. The goody bags also included “Yes She Cannes” branded mirrors and branded badges, in addition to powerbar energy bars and powerbar gels. Lea Mornar, actress and model is taking her first directing role this year. 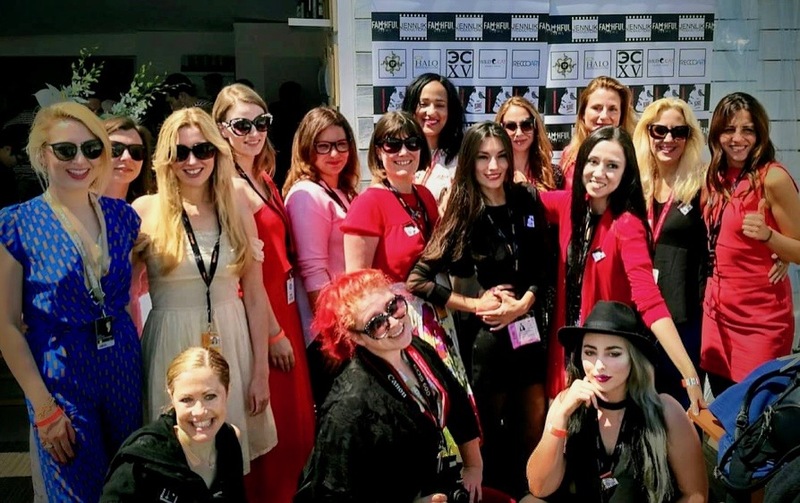 She supports YES SHE CANNES empowering women to reach their goals in the industry. “Yes She Cannes” has plans to expand and develop in the coming year with global film festival appearances and exciting sponsors lined up that align with their mission to spread positivity and build self-confidence by encouraging and celebrating women in film. We look forward to seeing YES SHE CANNES at Cannes Film Festival next year!